Since 2015, SEEDIG has been working on facilitating discussions and collaboration on Internet-related issues among stakeholders in South Eastern Europe and the neighbouring area (SEE+). It has done so through annual meetings and other activities carried all year-round. Preparations are now underway for SEEDIG’s fifth annual meeting (SEEDIG 5), which will be held on 7–8 May 2019, in Bucharest, Romania. In parallel, intersessional activities include, among others, a monthly summary of Internet governance and digital policy developments in the region and regional survey on Internet-related topics. 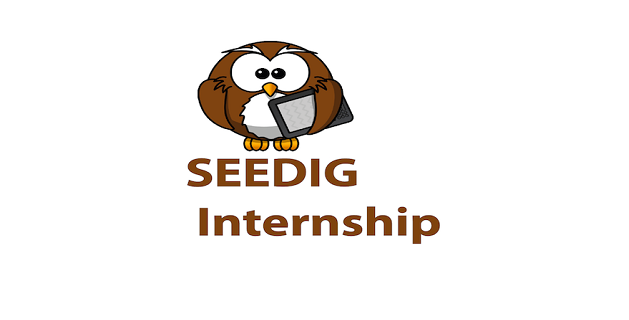 SEEDIG is looking for highly motivated interns to assist the Executive Committee in organising SEEDIG 5 and carrying out other activities.